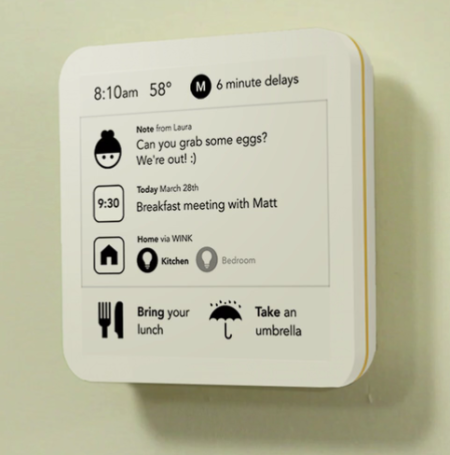 #1: Sort of an interactive, digital sticky note, SeeNote has a compact, front-lit ePaper display to keep users up-to-date on traffic and weather, provide access to smart-home features and offer reminders of appointments or chores. Download the app with your purchase of SeeNote ($99) to guide you through the process out of the box. SeeNote is scheduled to ship in spring of 2017. 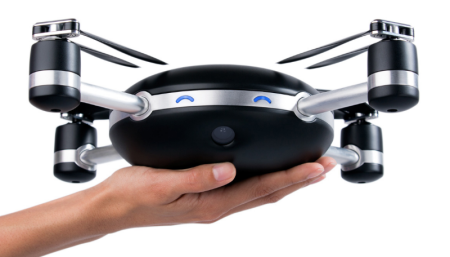 #2: Say goodbye to the selfie stick and say hello to Lily, the super portable drone-camera that can fly all by itself for up to 20 minutes, shoot high-definition video and still photos the entire time. Lily is available for pre-order ($899), with the first Lilys scheduled to ship in late 2016. #3: CHiP, the robot dog, runs on artificial intelligence algorithms that enable its adaptive personality, which means that its personality is formed by how you interact with it. Obedient and always eager to play—unless it senses when its battery needs recharging, CHiP might wind up being man’s new best friend. 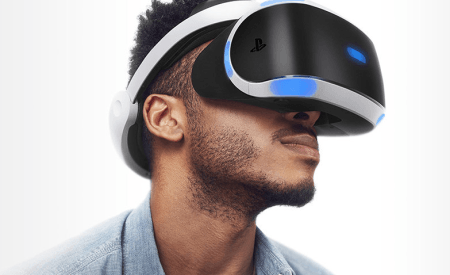 CHiP ($199) is scheduled to start shipping at the end of August. 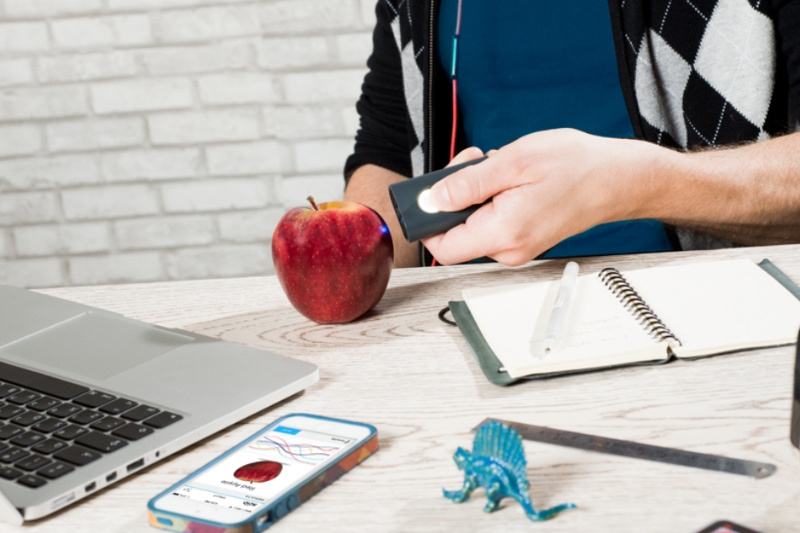 #5: The world’s first (affordable) molecular sensor that fits in your pocket, SCiO allows you to get instant relevant information about the chemical make-up of materials around you and send it directly to your smartphone. Use it to scan and learn about the nutritional facts of different foods, the well-being of plants, and the ingredients of medicines, to name but a few. After nearly a year of delays, SCiO ($250) is available now. 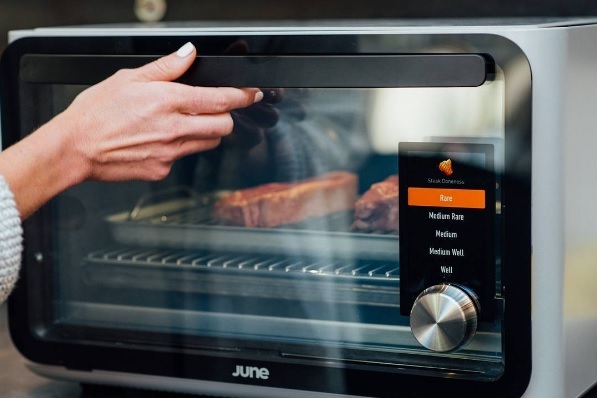 #6: Countertop ovens are practically a dime a dozen, but how many have a built-in camera to identify your food, or weight and temperature sensors to constantly monitors your food to ensure best cooking results, or Wi-Fi connectivity to install software updates? Only the June Intelligent Oven ($1,495), which can be yours by late 2016. #7: Named one of Time magazine’s Best Inventions of 2015, Here One is a wireless listening system. 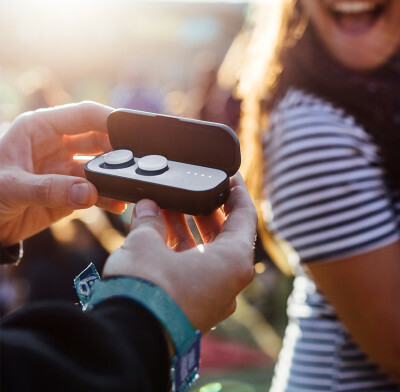 With two wireless earbuds and the Here One connected app, you can stream music, take calls, reduce noise, amplify speech, and access Siri and Google Now. The set is available for preorder ($300), to be delivered for the holiday season of 2016. #8: Equal parts shower and steam room, the Nebia shower system leverages the latest advances in design and thermofluids to create a uniquely luxurious shower experience. Plus, it purports to save thousands of gallons of water per year, making it as much a financial investment as a high-tech lifestyle accessory. Nebia ($375) will ship starting in fall 2016. #9: Billing itself as “the ultimate sleep sanctuary,” the Kokoon sleep sensing headphones and attendant Kokoon app harness a host of groundbreaking technologies to ensure the best night’s rest you’ve ever had, night after night. These super comfortable headphones block out unwanted noise while tracking your sleep patterns and providing sleep-inducing audio. Now available for pre-order ($230), the Kokoon headphones will be shipping in late 2016. #10: Eight is a sensory mattress cover designed (and connected app) to improve users’ sleep experience, sensing and analyzing more than a dozen different factors to determine the conditions that help you get your best night’s rest. Eight is now available (from $250 to $290, depending on the size of your mattress), with the first batch shipping out this summer.